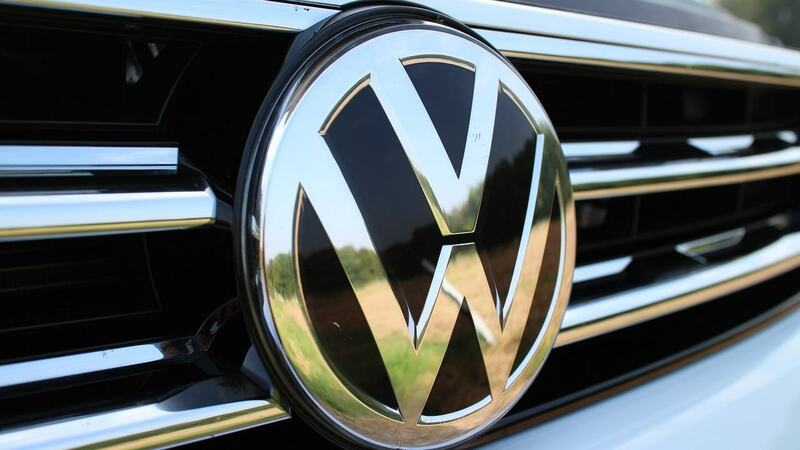 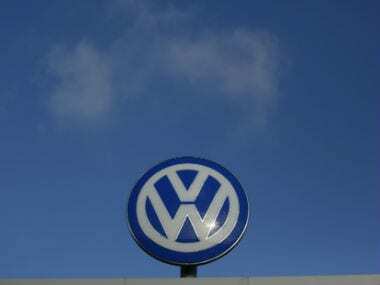 NGT has directed Volkswagen to pay the penalty in a matter of two months time. 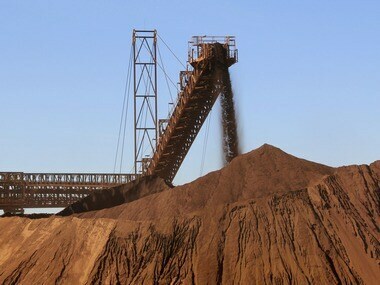 NGT chairperson AK Goel imposed a fine worth Rs 100 crore on the state for its inaction to curb illegal mining, after a recent report filed in the NGT stated that most of the mines were operating in the state without a licence. 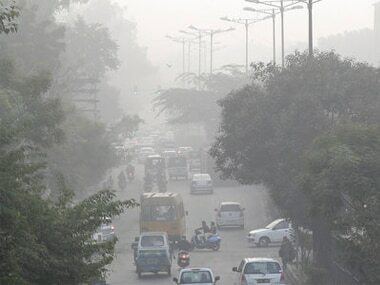 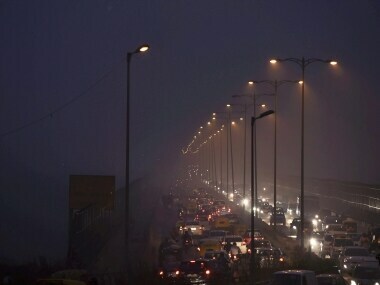 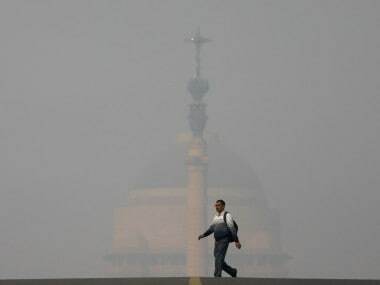 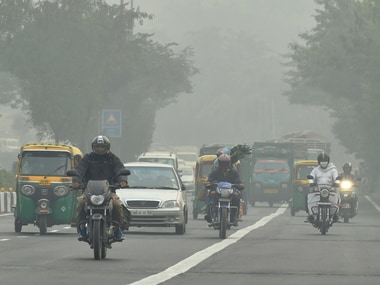 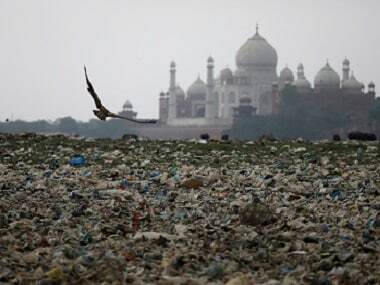 The Supreme Court-appointed Environment Pollution Control Authority (EPCA) on Monday imposed a three-day ban on industrial activities in pollution hotspots and construction work across Delhi-NCR in view of the national capital's 'severe' air quality.